‣ Borrow e-books and digital audiobooks from the library! 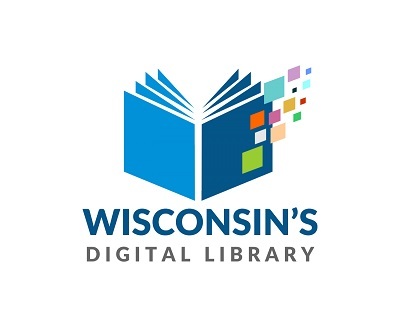 Your library card gives you access to thousands of titles in Wisconsin's Digital Library. Using software from OverDrive, you can borrow up to 10 digital titles at one time including e-books, digital audiobooks, and streaming videos. 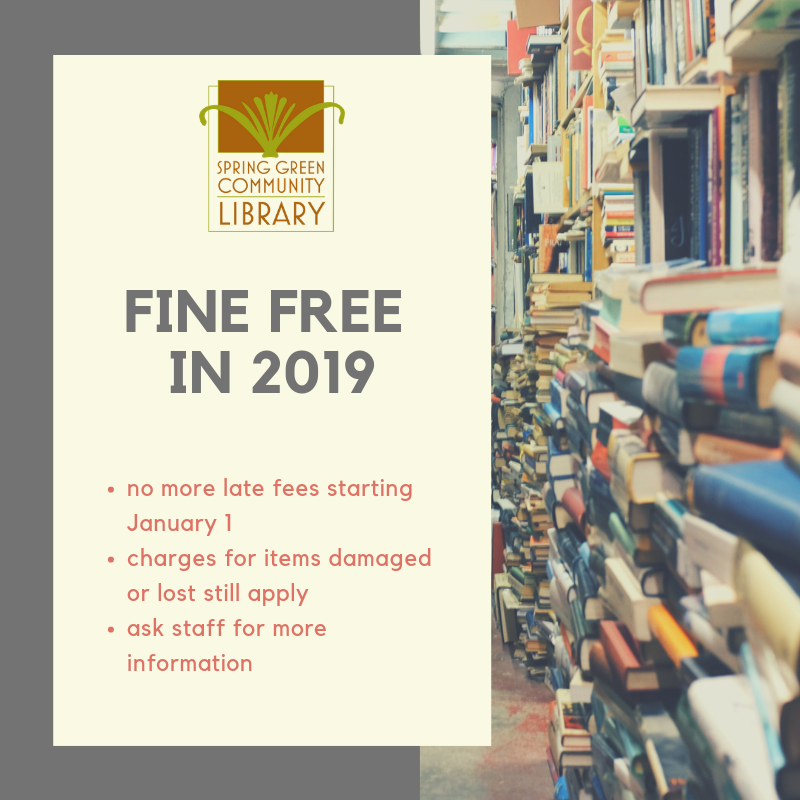 To start borrowing digital content from the library, contact Spring Green Community Library staff or visit OverDrive's website. Our April exhibit features the artwork of River Valley High School students in various media. 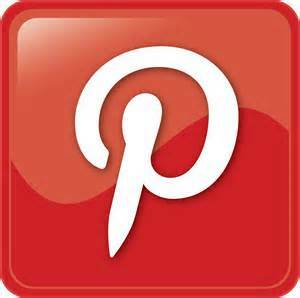 The exhibit can be viewed during regular library hours when the community room is not in use for other purposes. A key is available at the circulation desk.